Key Override Model Simplex L1011. 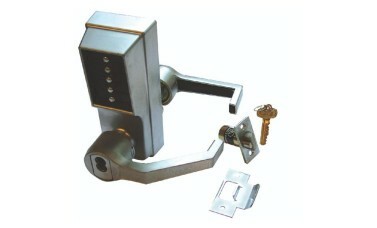 Units complete with cylinder include 1 control key & 2 user keys. The Simplex L1000 Series lock provides fully mechanical pushbutton access control with no electrical wiring, electronics, or batteries. Exterior access is by combination. 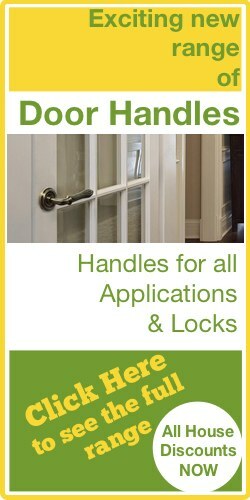 Egress is by interior lever and is free at all times. The lock meets Americans with Disabilities Act (ADA) standards. 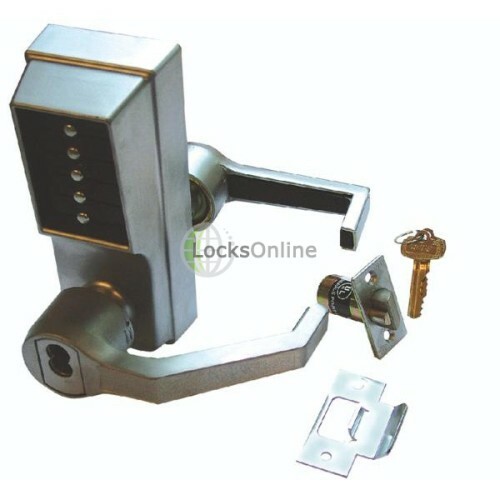 lock combination and gain access using a key. with Disabilities Act (ADA) standards. institutional, residential, and industrial buildings.